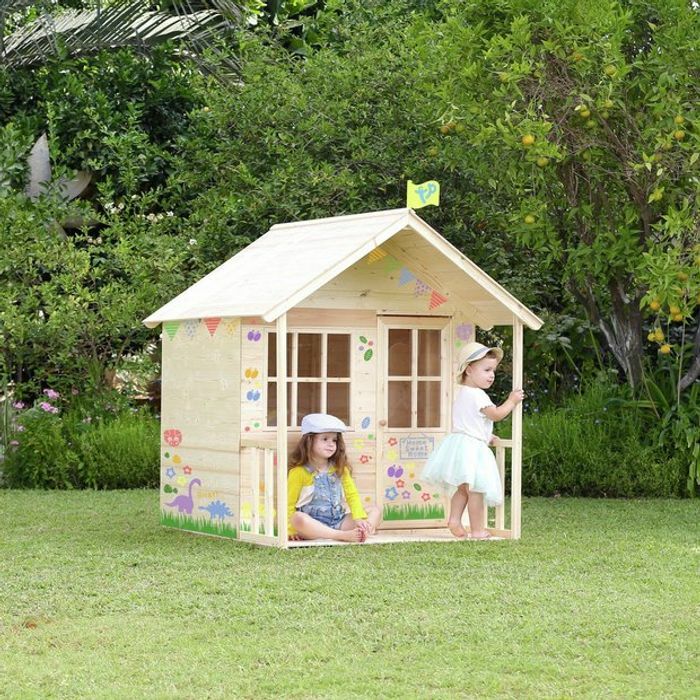 This beautiful wooden playhouse is perfect for outdoor, role-playing fun. Complete with a veranda, the whole house is made from FSC certified wood with a Perspex window and full height door. It is great for your children to play outside and use their imagination. Supplied with multi themed stencils to decorate your playhouse. The Playhouse comes with a verandah. We have 11,073 Argos deals and 346 Argos discount codes on Latest Deals.